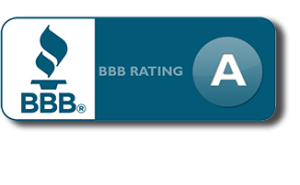 You won't see Gama Law Firm on tv commercials or billboards or radio ads. Instead, we've built our success on our reputation and word-of-mouth in the community. 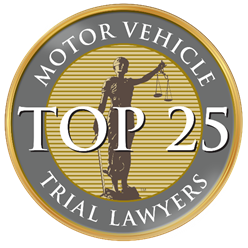 Personal injury cases include truck and car accidents, insurance coverage disputes, medical malpractice, and wrongful death cases. 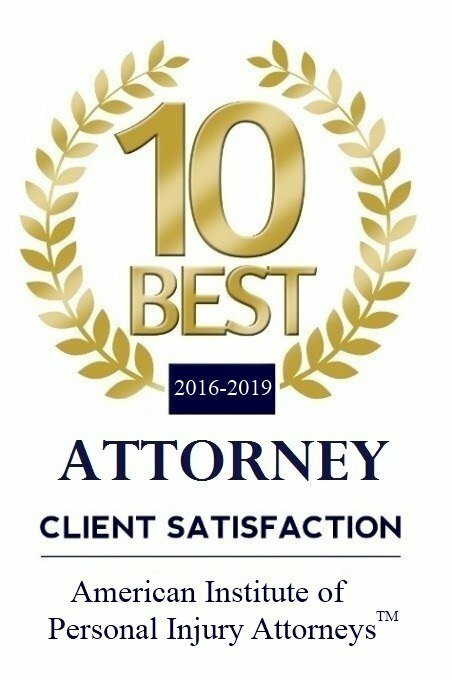 He has represented clients at every stage in the process, from settlement negotiations to litigation to trial and even to the Colorado Court of Appeals. 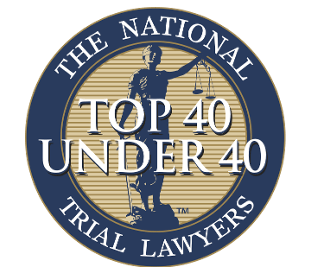 Before Richard received his law degree from New Jersey's Rutgers University School of Law in 2005, he earned a bachelor’s degree from the University of Colorado in Boulder. Richard embraces the outdoor Colorado lifestyle, enjoying hiking, camping and backpacking with his wife, who is a Nurse Practitioner at the University of Colorado Hospital, and their twin boys. He is an active and respected member of his community, and has been asked to lecture on the subject of litigating personal injury cases. 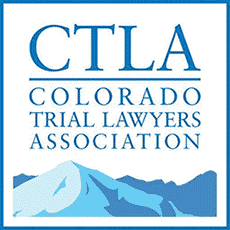 He belongs to several legal associations such as the Colorado Trial Lawyers Association, Colorado Bar Association, and The National Trial Lawyers. He also enjoys helping high school students in his community prepare for State-wide mock trial presentations. 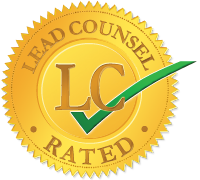 Our goal is always to have people walk away more informed and confident about their legal rights, even when they decide not to hire us. HON. JOE RICHARD GAMA, ESQ. Before being selected by the Governor of Arizona in 2000 to serve as a Superior Court Judge in Phoenix, Arizona, Honorable Joe Richard Gama was a personal injury trial attorney in Arizona since 1972. During his time on the bench, he served as Presiding Civil Court Judge for a number of years and handled "Complex Civil Litigation" cases in the busiest courthouse in Arizona. In 2010, he was awarded "Judge of the Year" by the Phoenix Chapter of the American Board of Trial Advocates. After retiring from the bench in 2016, he moved to Colorado shortly afterward and has returned to a private legal practice focused exclusively on representing injured people in both the State of Arizona and Colorado, as he is licensed to practice in both States. Judge Gama is an active member of the Arizona and Colorado Bar Associations. Judge Gama has always been an active member of his community, serving on the Board of Directors at the Friendly House and Memorial Hospital in Phoenix, as well as teaching and advising young soon-to-be lawyers during his term as an Adjunct Law Professor at ASU College of Law. 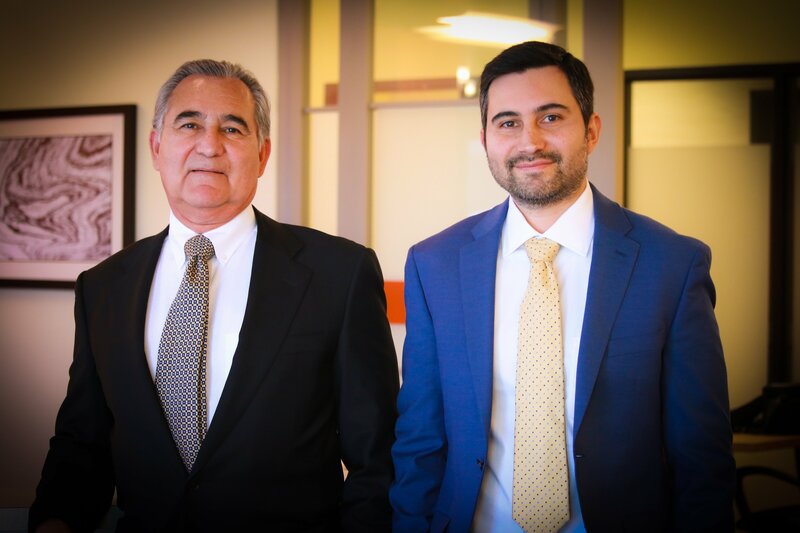 Since Gama Law Firm is committed to offering each of our clients a level of personal attention and service that can only be found in a small firm, we simply cannot accept every personal injury case. 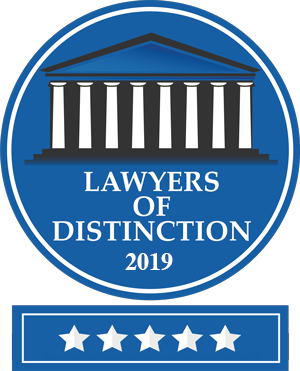 If you have a personal injury case but we are not able to take it, we can refer you to one or more of our trusted colleagues who might be a better match. No matter where you live in Colorado, we will gladly travel to you. Although we live and work in South Denver / Aurora area, we are honored to serve all Colorado counties, including but not limited to Adams, Jefferson, Arapahoe, Douglas, El Paso, Boulder, Broomfield, Weld, Morgan, Larimer, and Garfield.